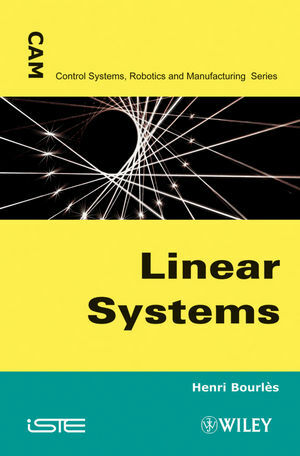 Linear systems have all the necessary elements (modeling, identification, analysis and control), from an educational point of view, to help us understand the discipline of automation and apply it efficiently. This book is progressive and organized in such a way that different levels of readership are possible. It is addressed both to beginners and those with a good understanding of automation wishing to enhance their knowledge on the subject. The theory is rigorously developed and illustrated by numerous examples which can be reproduced with the help of appropriate computation software. 60 exercises and their solutions are included to enable the readers to test and enhance their knowledge.